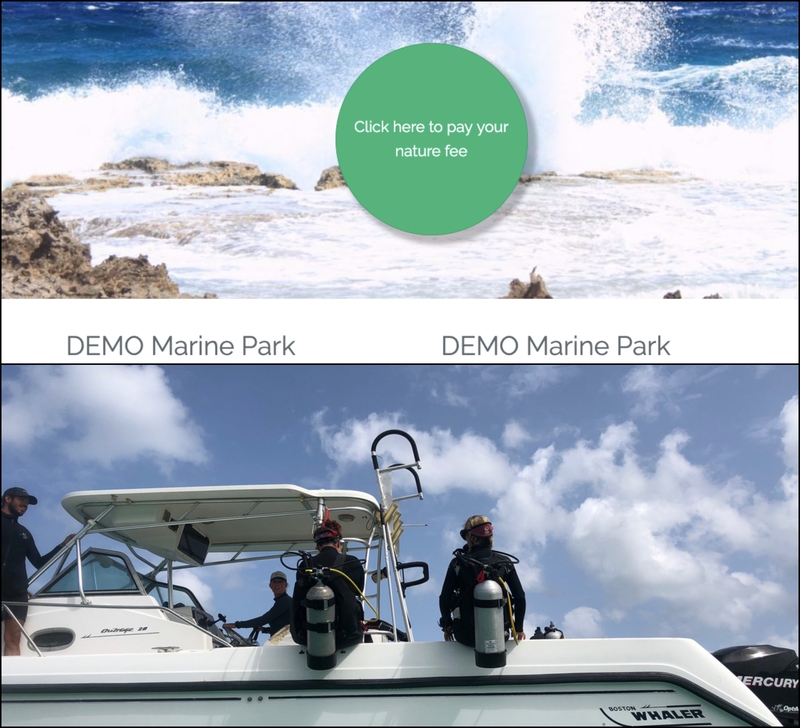 Headed to the Reef Futures symposium in the Florida Keys next week? Managers Meet & Greet Monday, Dec. 10 5:30 – 7:00 pm at Palm Court (adjacent to the Beach Bar). 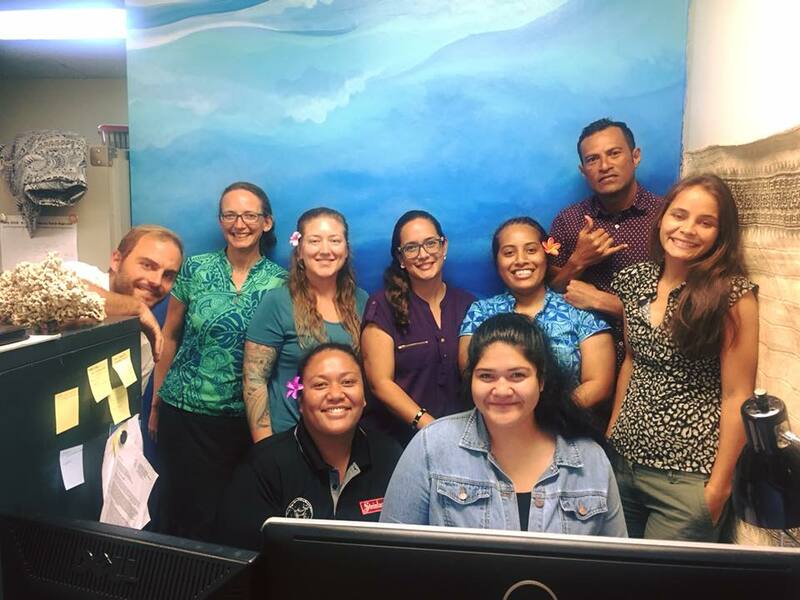 This event is to provide you (folks who work to manage reefs) an opportunity to connect with others from around the globe. It will be a chance to mingle, and we’ll share a little information about manager-related events taking place at Reef Futures and the new CRC Management Working Group. Reef Managers Lunch where managers can contribute to the development of the Coral Reef Consortium Management Working Group. We will collectively brainstorm and prioritize challenges to be tackled in this working group as well as next steps to move efforts forward. Learn more. We’ll also be at the TNC booth Wednesday night (5-7pm) – please stop by to say hello! We look forward to connecting next week! 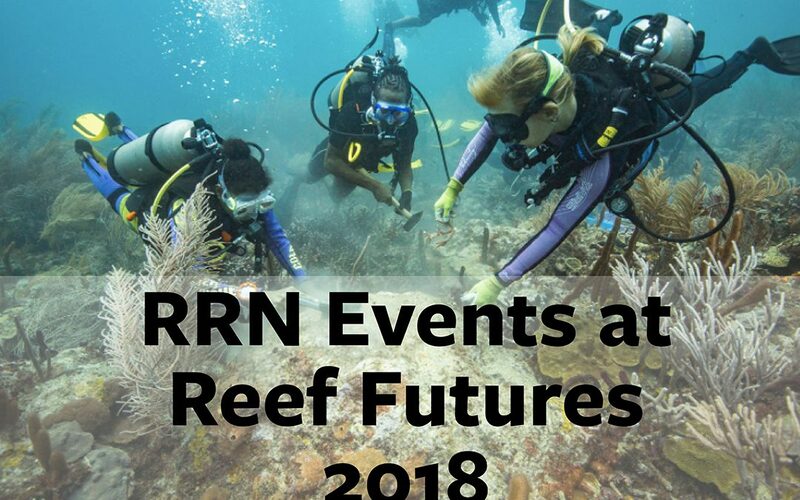 Reef Futures 2018 is a Coral Restoration and Intervention-Science Symposium bringing together experts from around the world to share the latest science and techniques for coral reef restoration while kicking off a global effort to dramatically scale-up the impact and reach of restoration as a major tool for coral reef conservation and management. This symposium is being hosted by the Coral Restoration Consortium.